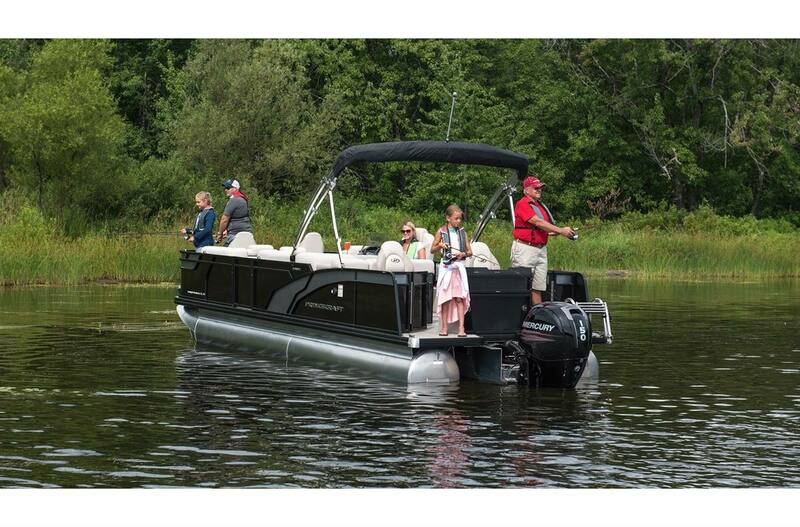 Fishing in style- this is what you will experience in the Sportfisher LX 25-4S. 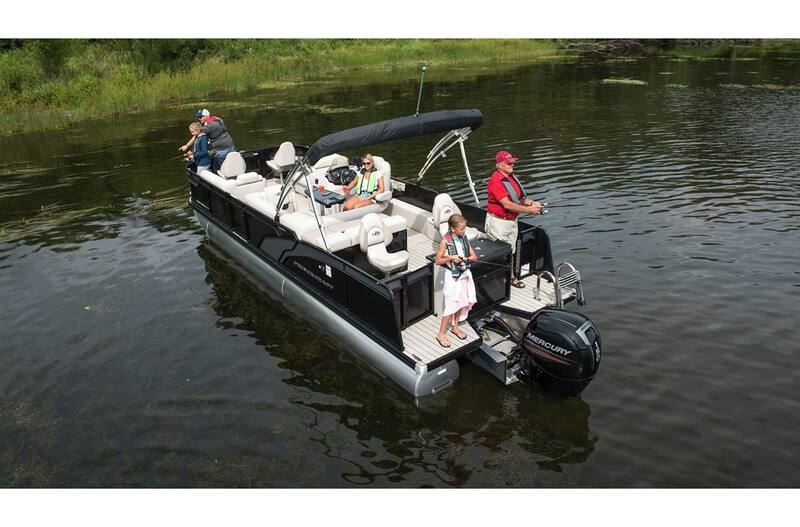 With its 12V or 24V bow trolling motor plug, a stern livewell, a lockable rod storage, and 4 folding fishing seats, you are well equipped to practice your favorite sport. 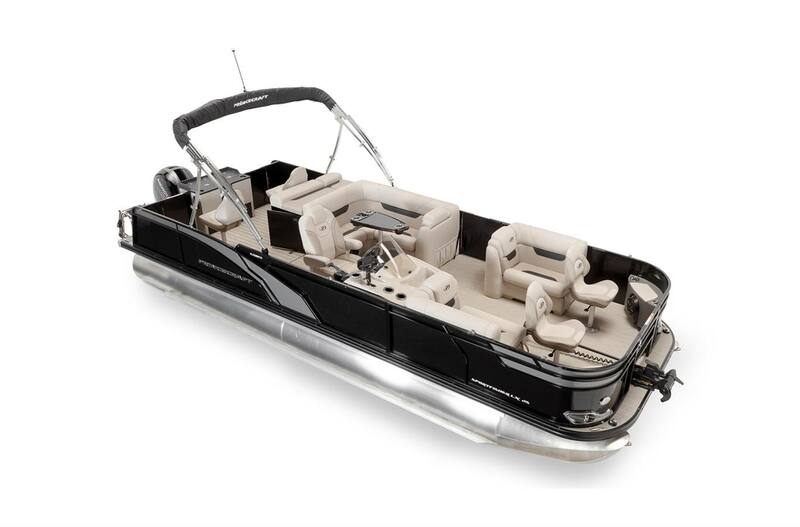 And when you just want to kick back and relax, enjoy our deluxe upholstery, the helm console with integrated cooler and maybe even add a Speed, Sport or Performance Configuration to tow skiers or get to your favorite secret fishing spot more quickly. 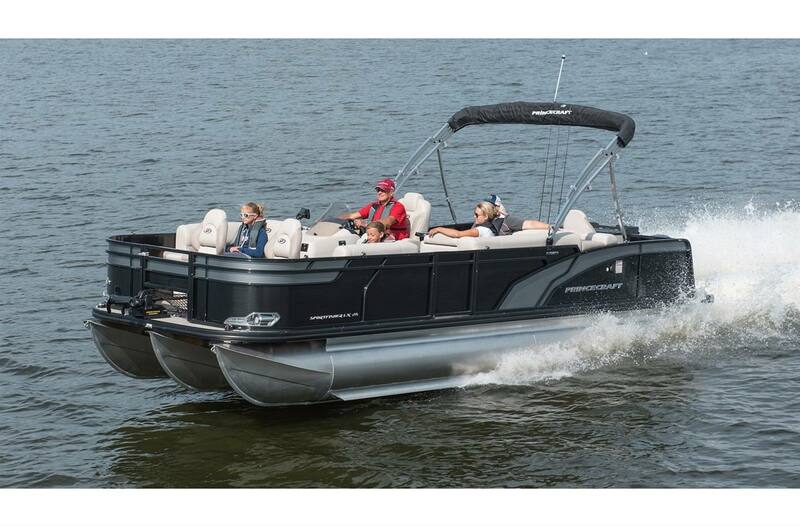 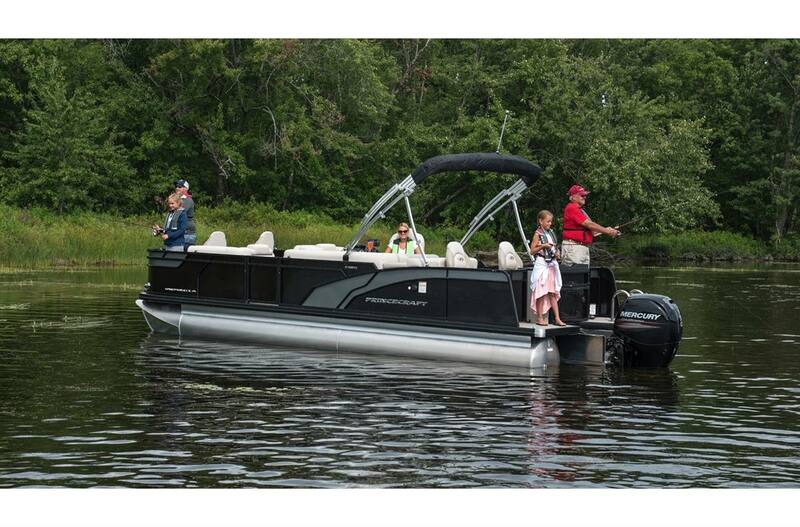 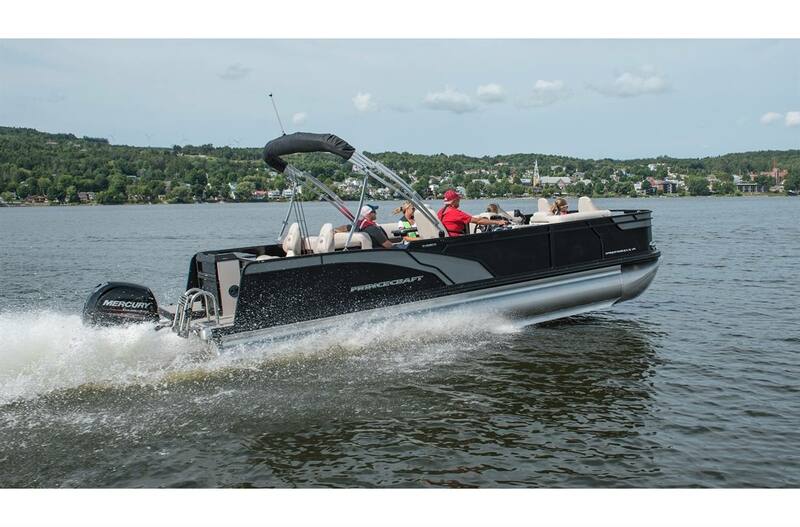 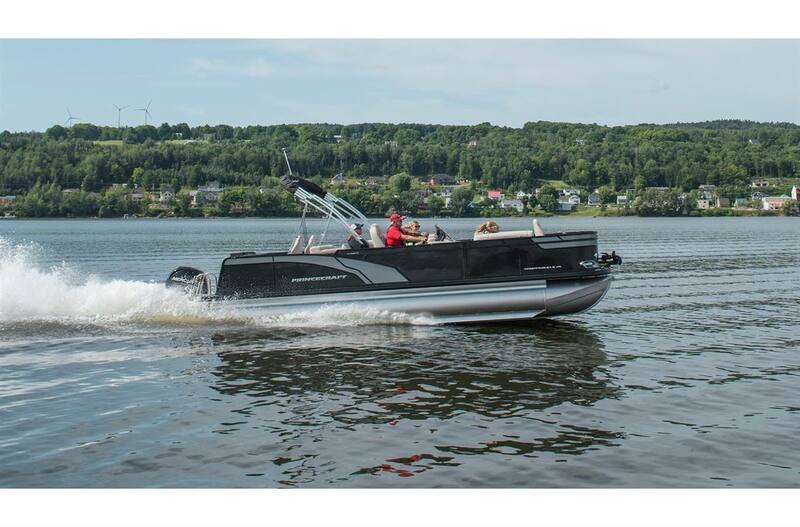 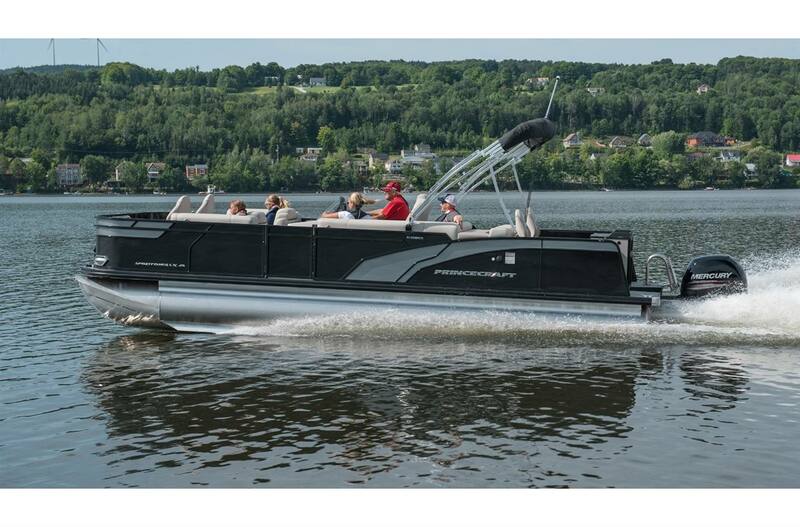 This 25'-9" feet long pontoon boat can accommodate up to 11 people on board and an engine ranging from 60 to 115 HP, 175 HP with the optional Speed Configuration, 200 HP with the optional Sport Configuration, and even 300 HP with the optional Performance Configuration. 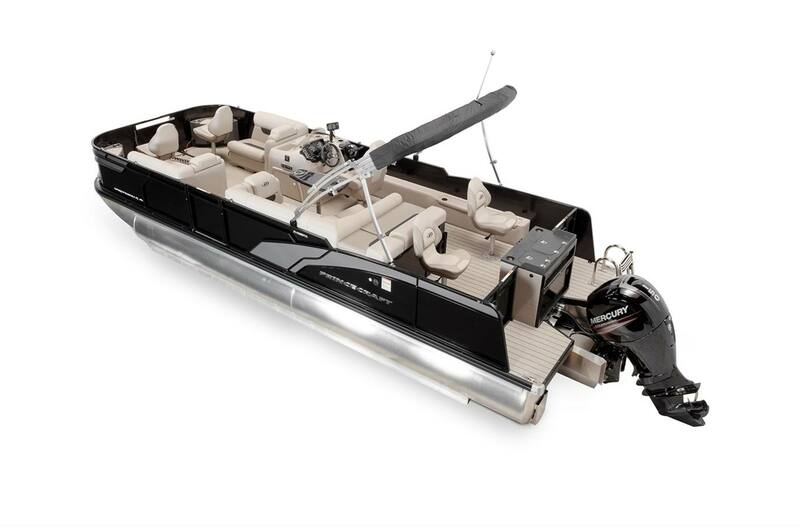 Approximate weight: 1018 kg (2245 lb.) 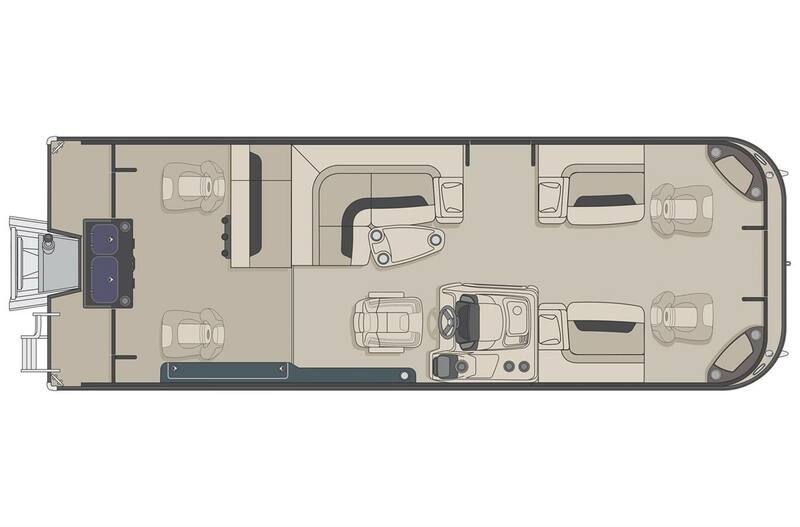 / 1308 kg (2884 lb.) 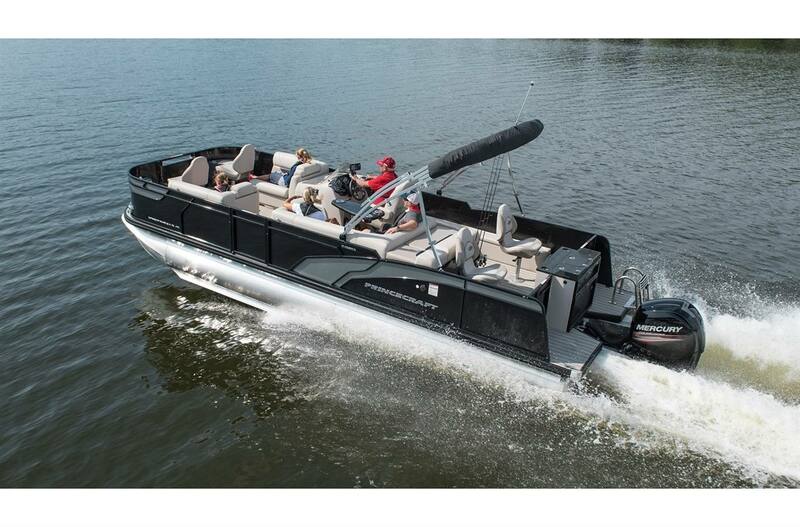 with Performance Config.